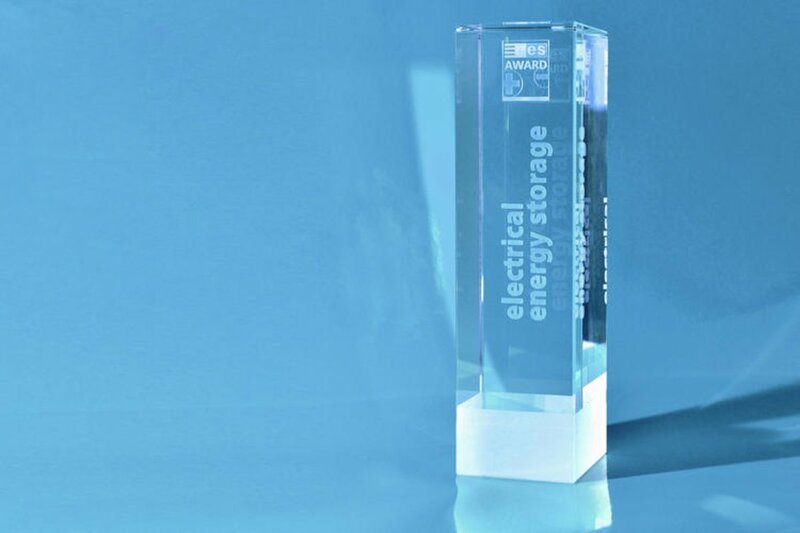 For the sixth time in succession, the ees Award will be given tot he most innovative concepts and solutions of the energy storage industry of "The smarter E" on 15 May 2019. Until 28 February 2019, companies are invited to submit their application documents online, which will then be reviewed by the award jury. The evaluation criteria relate to the categories Degree of Technological Innovation, Technical and Environmental Benefits, System Integration, Safety, Economic Benefits and Proof of Innovation and Presentation, with Degree of Technological Innovation weighing the most heavily with 30%. SMA, Socomcec and DYNAPOWER COMPANY were among the lucky winners in 2018 were awarded the "Electric Energy Storage" category. "SMA is well known as award winner at the Intersolar which is the best statement for giving all our dedication into developing great products. We are honored to be chosen as a winner in the ees AWARD 2018 with the Sunny Central Storage, the core element in our Large Scale Storage Solution. We get a lot of positive feedback from our customers for the quality and capability of SMA storage systems. This is a big motivation to keep up pace and push our solutions to the edge of the limits. ", said Mohamed Mostafa & Johannes Otto, Head of PG Industrial Storage Solution & Product Manager of SCS, SMA Solar Technology AG, Winner of the ees Award 2018. Among other things, nominated companies benefit from global attention, strengthening of the company image and can additionally use trade fair-specific advantages in the marketing area.